Lenovo’s making a serious first-splash into the mobile workstation market with the ThinkPad W700, a 17-inch workstation that can be configured with an integrated Wacom digitizer and an integrated color calibration system. The ThinkPad W700 is an impressive piece of engineering and offers the notebook market some much-needed innovation. The ThinkPad W700 can be loaded with Intel Extreme Quad-Core processors, 8GB of RAM, an NVIDIA Quadro M3700 GPU with 1GB of VRAM and optional triple 320GB hard drives for up to 960GB in capacity. I met with Tom Ribble, Director of ThinkPad Marketing, to talk about the ThinkPad W700 and to check out the industry’s first notebook that features an integrated Wacom digitizer and color calibrator in its palm rest. The ThinkPad W700’s 17-inch display has a resolution of 1920×1200 (WUXGA), is extremely bright (400-nit) and is capable of showing 72% of the color gamut. Combined with the Wacom digitizer and color calibrator, the W700 may just be the perfect workstation for engineers, photographers and design professionals. Lenovo’s ThinkPad W700 isn’t the slimmest 17-inch notebook, but it’s packed with so many features that users won’t have to lug around a single accessory except for an AC adapter. Lenovo’s offering a full selection of drives to fill the W700’s two drive bays. For maximum capacity, the W700 can be configured with 5400RPM drives (250GB or 320GB). If you need more speed you can order 7200RPM drives (160GB or 200GB) or Solid State Drives (64GB, 80GB or 128GB). You can mix and match any of these drives, or if two isn’t enough you can swap out the optical drive for a third hard drive or SSD. 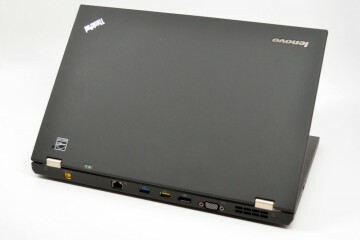 The ThinkPad W700 has a ton of ports and plugs, including five USB ports, Display Port, DVI, VGA, 7-in-1 memory card reader and several others. 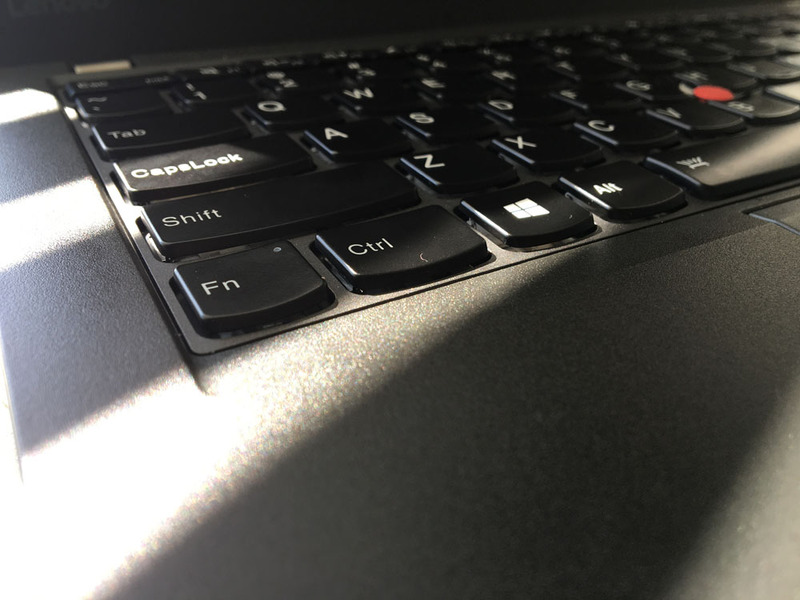 The ThinkPad W700 weighs 8.3-pounds in its base configuration and is very thick compared to other 17-inch notebooks with similar components. But the W700 doesn’t feel as heavy as it looks. 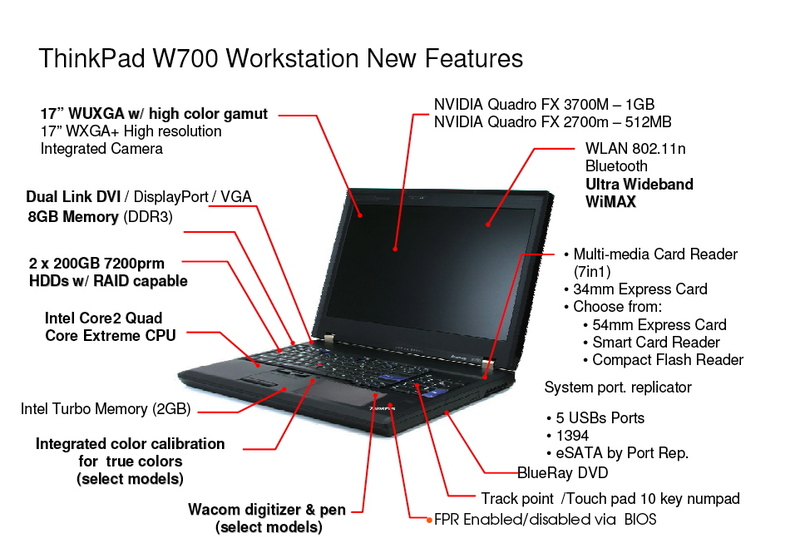 Lenovo will begin selling the ThinkPad W700 in September with a base price of $2,978. High-end options will push the price north of $5,000. RESEARCH TRIANGLE PARK, NC August 12, 2008: Lenovo today introduced the ThinkPad W700, a 17-inch widescreen mobile workstation engineered with game-changing technologies and innovations to exceed the demands of the most data and graphics-intensive users. 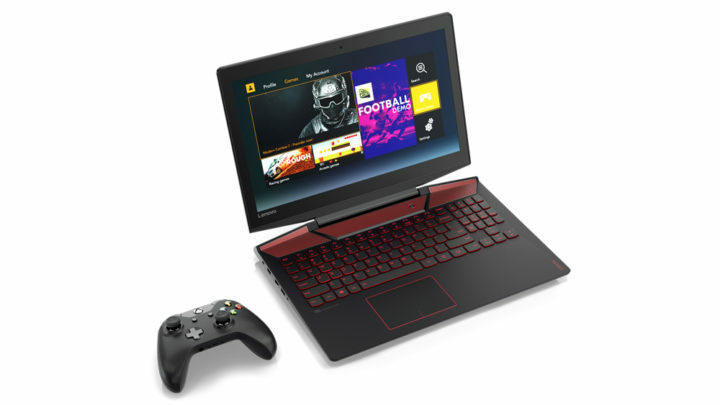 Lenovo brings the industry’s first built-in digitizer and color calibrator to a mobile workstation and combines these innovations with first-in-market technologies such as new NVIDIA® Quadro FX mobile graphics and supporting the upcoming Intel® mobile quad core processor. 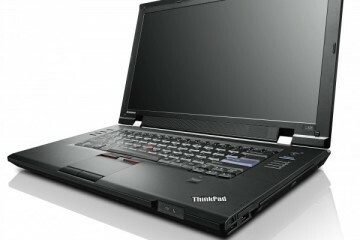 Other features such as optional dual hard drives with RAID configurations, up to 8 GB of high speed DDR3 memory, a range of wireless connectivity options and excellent multimedia capabilities including an optional Blu-rayâ„¢ DVD burner/player make the ThinkPad W700 mobile workstation the standard-bearer for power and performance in a mobile workstation. According to IDC, the compound annual growth rate for the worldwide mobile workstation market has been more than 60 percent per year since 2002.1The ThinkPad W700 mobile workstation extends Lenovo’s commitment to workstation users, complementing Lenovo’s W500 mobile workstation and ThinkStation S10 and D10 workstations. 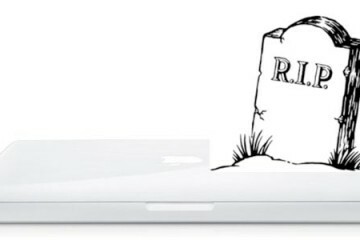 As workers in fields such as digital content creation, computer-aided design and manufacturing, digital photography and science fields including the oil and gas industries become increasingly mobile, they are demanding the full-featured performance of a desktop workstation in a mobile workstation. The ThinkPad W700 mobile workstation takes customer driven innovation to a new level with an optional built-in palm rest digitizer and color calibrator. Lenovo and Intel collaborated to integrate the color calibrator and digitizer into the ThinkPad W700 mobile workstation. Designed for digital content creators and users, the mobile workstation’s digitizer helps them easily configure an image, either mapping it to the entire screen or to an area defined by the user. High performance users, especially digital photographers, will benefit from models with the built-in color calibrator as color continues to play an important role in their work. The calibrator automatically adjusts the display’s color in up to half the time of many external calibrators and with higher accuracy, resulting in the most accurate, true-to-life images in an integrated package. Together with the upcoming Intel® mobile quad core processor, multimedia designers and animators now have outstanding quad-core processor performance and true color replication that is critical for realistic digital creations and workflow efficiencies. Supporting the latest Intel processor technologies including the upcoming mobile quad core processor, the mobile workstation can be configured with up to 8 GB of memory with an additional 2 GB of Intel Turbo Memory. 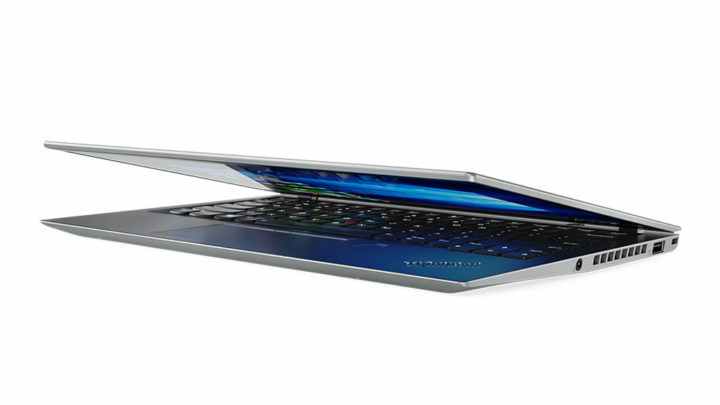 Lenovo also offers models with Intel® vProâ„¢ technology for complete manageability. 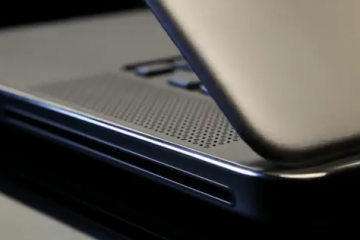 The mobile workstation can be equipped with dual internal hard drives, including solid state drive storage. 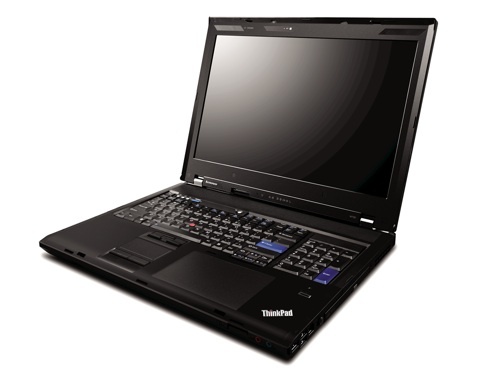 The ThinkPad W700 mobile workstation offers both the NVIDIA® Quadro® FX 2700M and 3700M Open GL graphics processors with up to 1 GB of dedicated video memory for exceptional graphics performance in a 17-inch mobile workstation. The hard drives can be configured for RAID 0 to help users access and save their data faster than traditional disk-writing methods, or users can choose RAID 1 for mirrored data redundancy. The mobile workstation includes WiFi wireless connectivity. Additionally, users can connect to other devices wirelessly using mobile workstation models featuring Bluetooth and ultra wideband technology. Models supporting WiMAX will be available later this year. As the company’s first product with a 17-inch display, the ThinkPad W700 mobile workstation delivers an unparalleled viewing experience with a combination of leading technologies. Its optional 400-nit WUXGA display provides up to twice the brightness of earlier ThinkPad mobile workstation models, and the 72 percent wide color gamut provides more than 50 percent greater color intensity. The high resolution, extreme brightness and wide color gamut coupled with the NVIDIA Quadro FX MXM graphics solution results in a user experience unequalled in a mobile workstation today. For external connectivity, the ThinkPad W700 mobile workstation provides support for Dual Link DVI, Display Port and VGA. A 7-in-1 multicard reader, and five USB ports give users flexibility in transferring and accessing digital content. 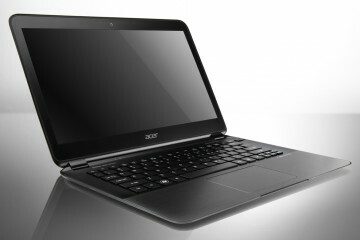 Additionally, the workstation comes with an optional compact flash reader and Blu-rayâ„¢ DVD burner/player. An optional mini-dock extends the mobile workstation’s capabilities with eSATA and digital audio ports as well as convenient cabling for power, external monitors and peripherals. Packed for extreme performance, the mobile workstation also features BIOS/port disablement and an optional fingerprint reader, a smartcard reader and hard drives with full-disk encryption. It will carry more than 20 certifications from independent software vendors. Dude, Thinkpads like totally ROCK. best thing going for sure. Can’t seem to find any specs on the digitizer. Can you demonstrate the tilt functionality using the brushes dialog? No idea yet regarding which kind of panel is used in this model? I’d hope that lenovo stick to a high end model if they are serious about this notebook being used by imaging professionals. I’m just imagining the power consumption, the heat that “beast” will put off. Plus if you have the wacom tablet built in, why the track pad? A dream come true!!! That’s just what I’m looking for! I’ve had bad experiences with Thinkpads in the past but DAMN, that is an impressive piece of machinery. IT’S LOW RESOLUTION FOR PHOTOGRAPHERS! is there a version without the wacom, this version looks like there is insufficient palm rest space to correctly render something with a pencil… best to have a detached wacom tablet.. larger.. bring it in when you need it.. Im very interested in this only for the new displayport.. to connect to an external hi res monitor.. has anybody tried this.. can you have both working? Got one. It is fantastic! Tremendous issues here. I am very happy to peer your post. Thank you so much and I am taking a look ahead to touch you. Will you please drop me a e-mail?